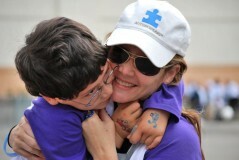 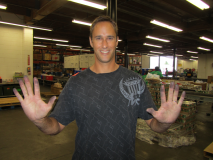 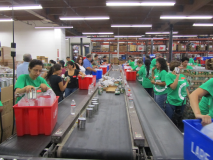 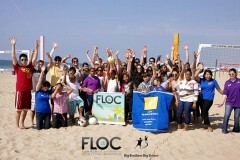 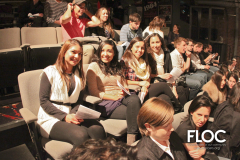 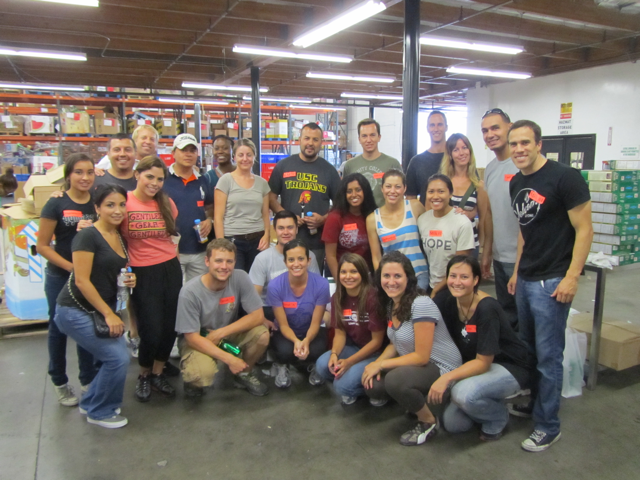 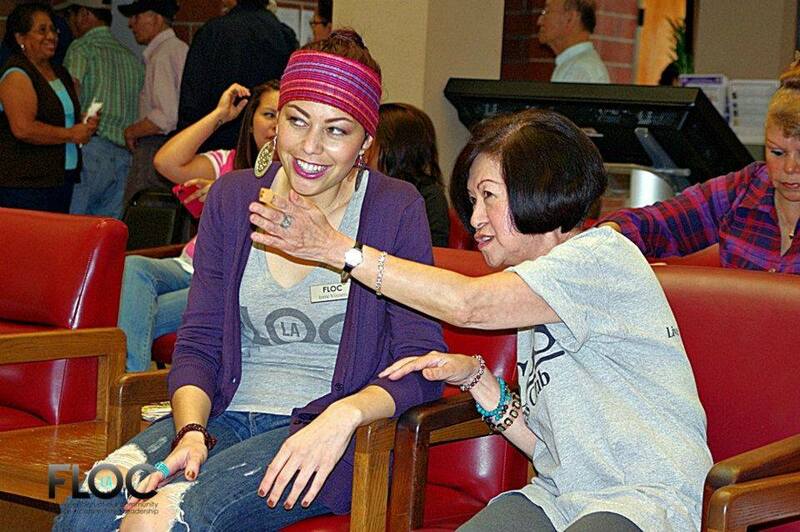 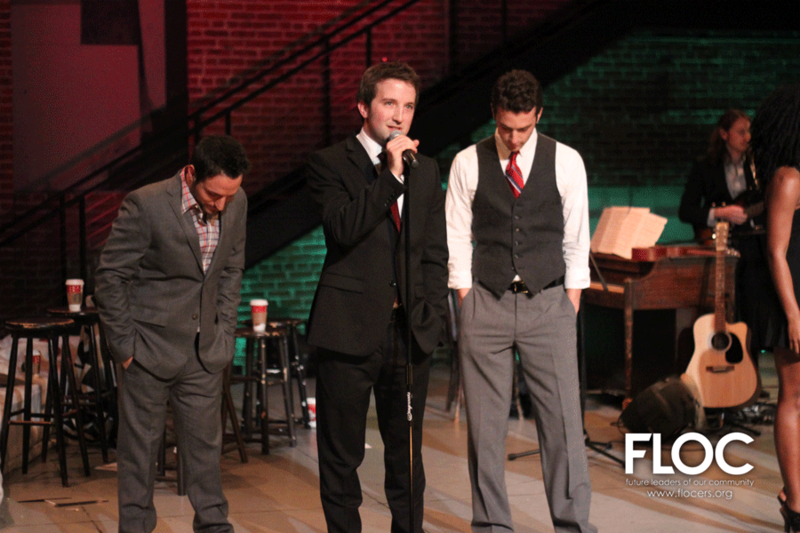 FLOC Volunteers Give 22,000 Hours of Service in 2011! 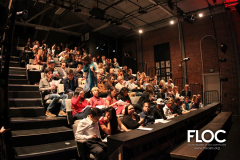 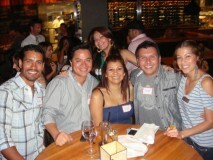 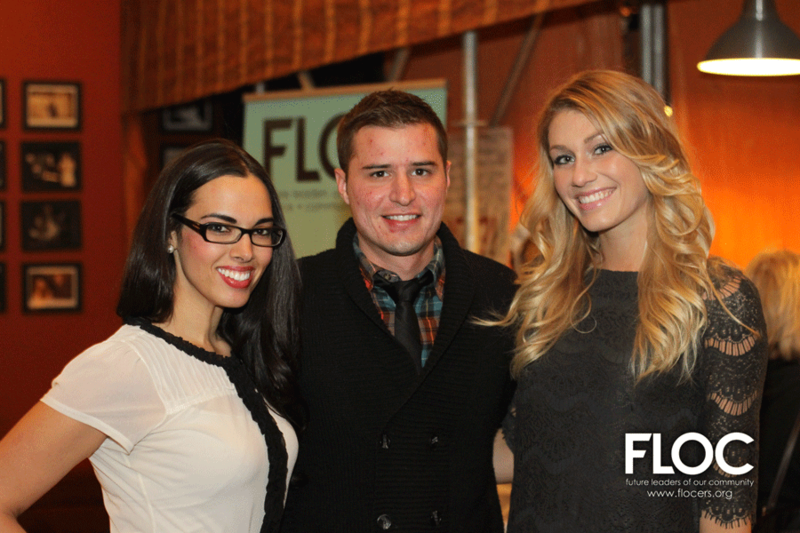 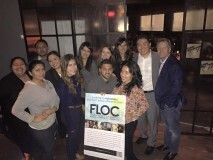 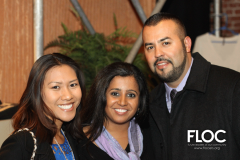 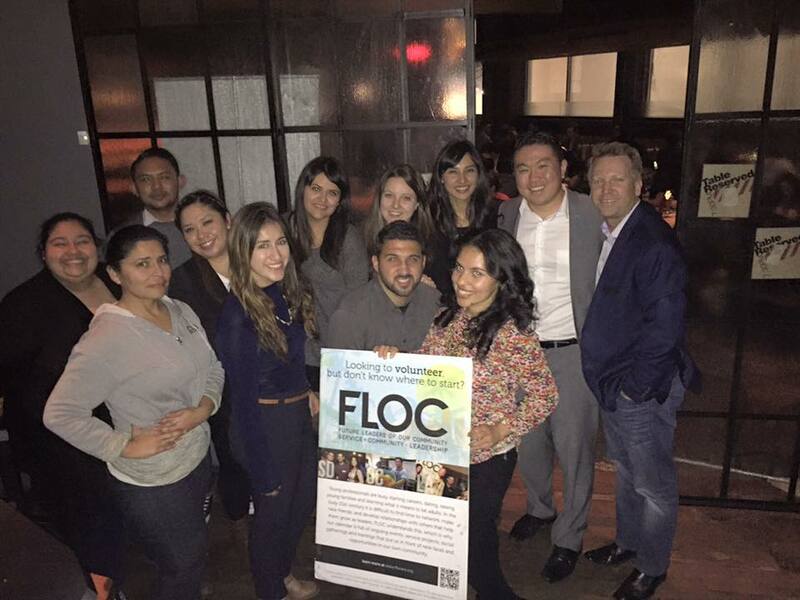 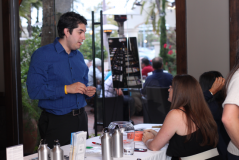 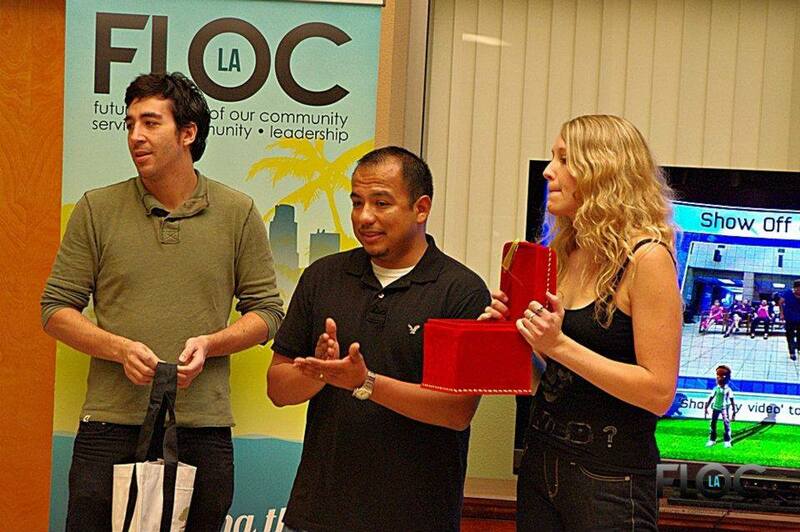 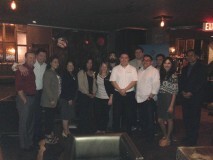 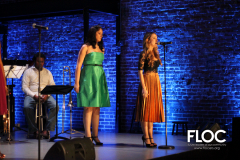 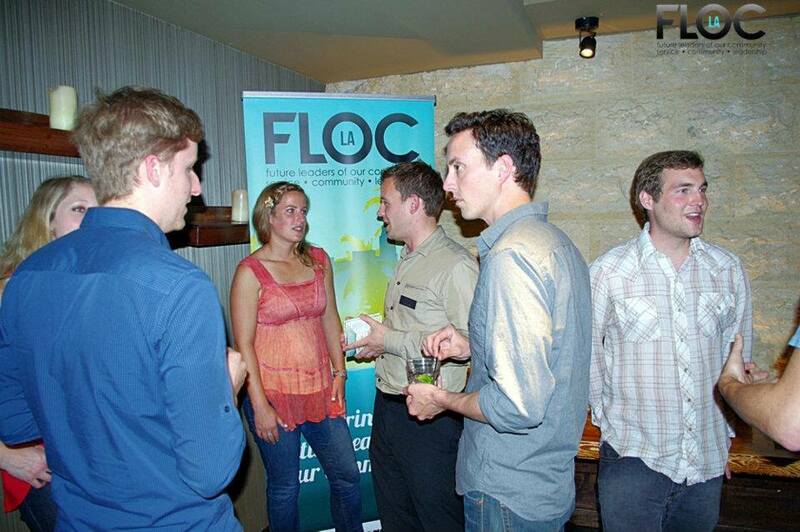 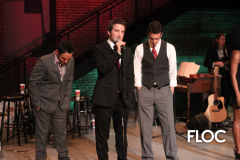 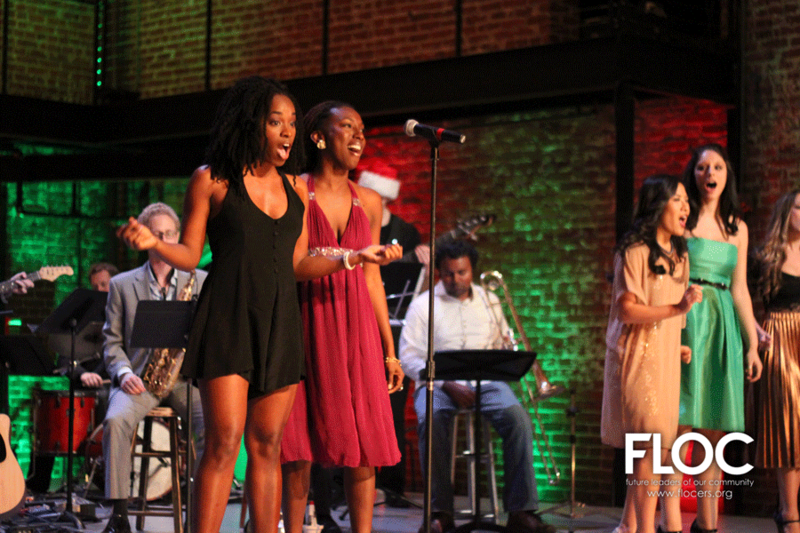 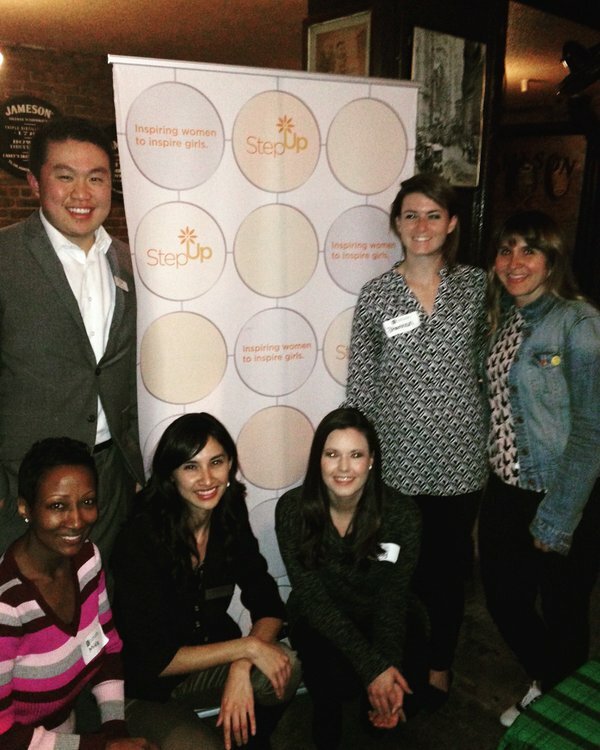 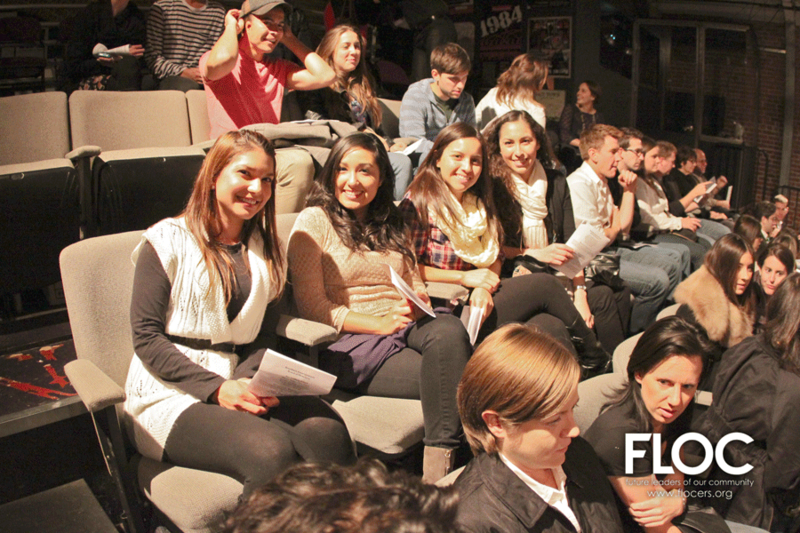 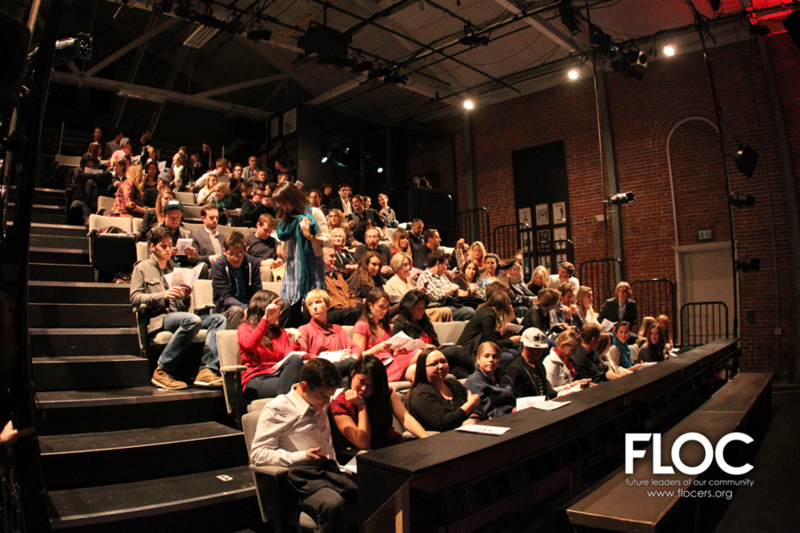 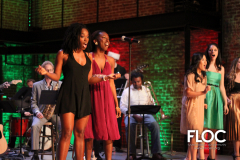 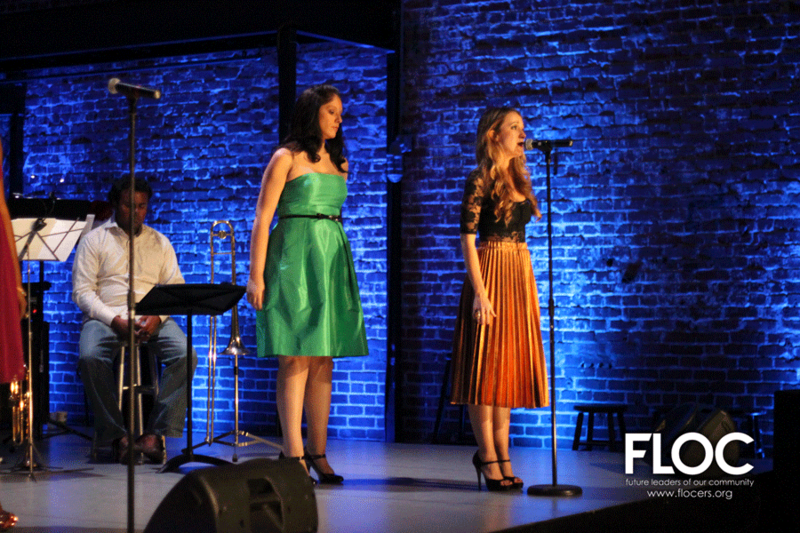 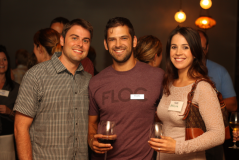 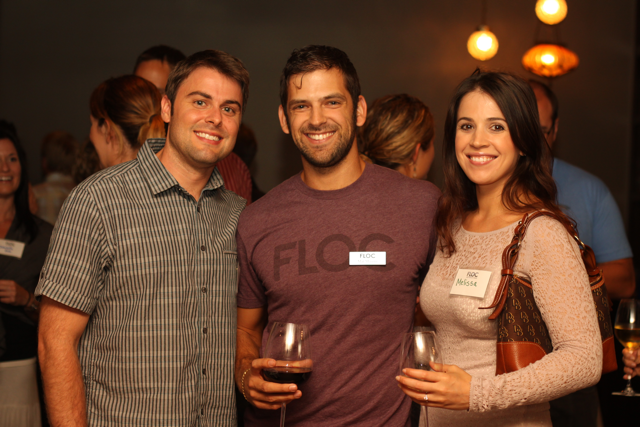 FLOC LA Kick Off Was a Success! 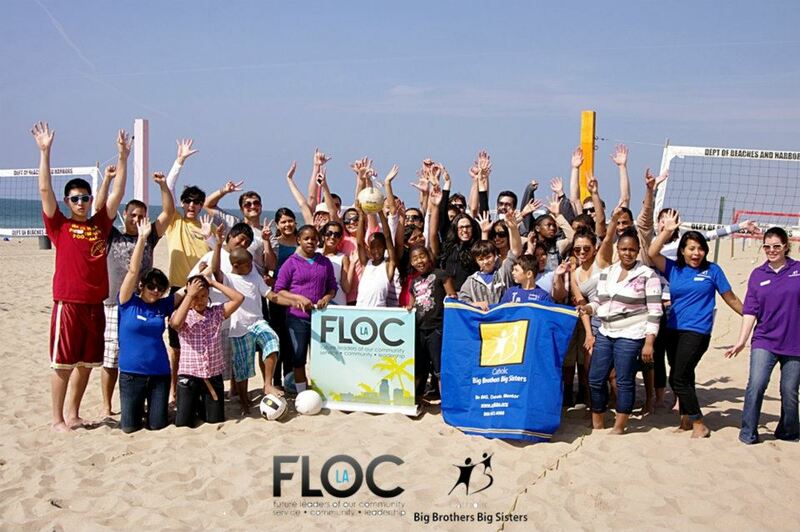 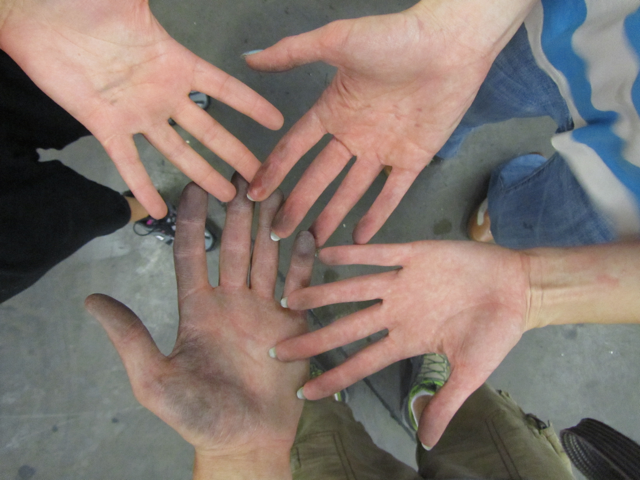 To be a FLOCer is to Volunteer!